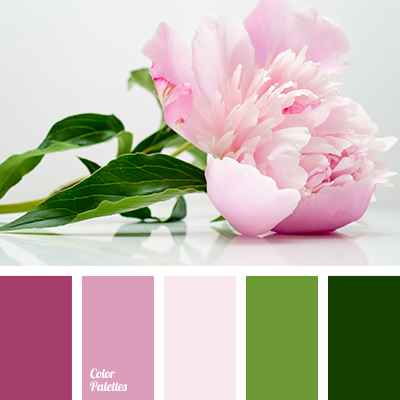 Delicate pink shades and delicate light green colours are suitable for decoration of nursery for a girl. 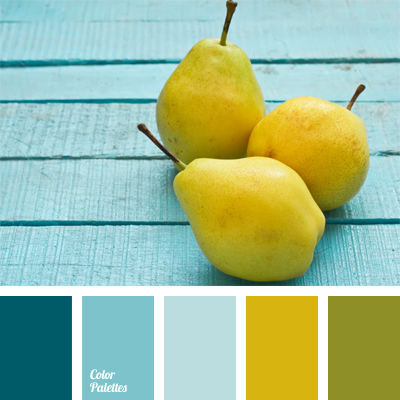 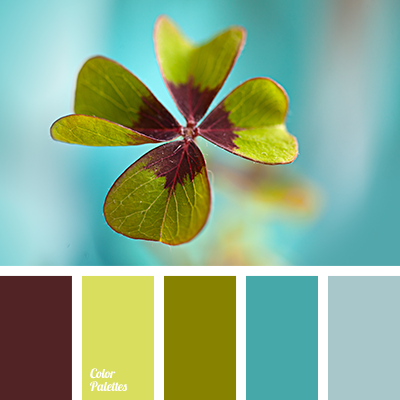 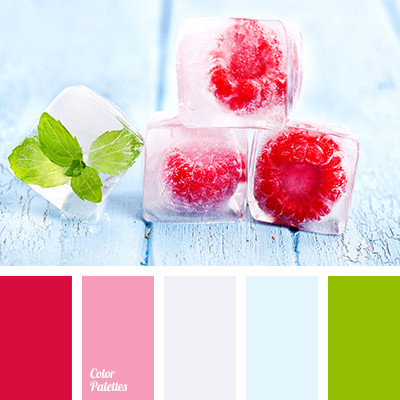 These colours will fill the space where the child will spend a lot of time with tenderness and “love”. 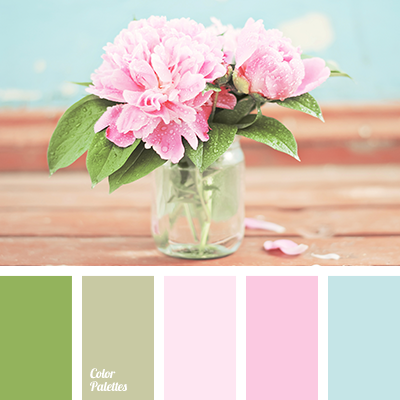 "baby blue" color, "baby pink" color, blue and soft green, delicate blue colour, delicate green and blue, delicate green and pink, delicate green colour, delicate pink colour, pale pink, pastel blue, pastel light green, pastel pink, pastel pink colour, pink and blue, pink and soft green, soft green, soft green and pale pink.